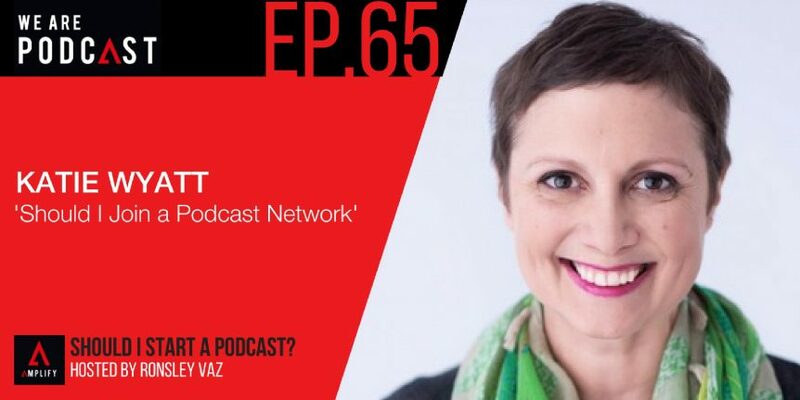 NetKatie Wyatt is a wellness entrepreneur, startup stylist and biz whisperer. Katie can bring the style to your startup, and structure to your creative storm. She loves to help people with their businesses. She also shares her path into entrepreneurship, networking podcast tips, and female leadership model. Katie grew up in the corporate world where she learned the ninja arts of business development, relationship management, business strategy, project management and commercial success. But it had little soul and appeal for her. After getting cancer twice in 10 years she realised that the only person who could change her life and give her the meaning she yearned for was herself. So, she reinvented her career. And now she uses those skills for social good, spending her days nurturing dozens of startup social businesses who are getting ready to launch their idea onto the world. Her philosophy on business is practical and holistic. There’s no replacement for getting the work done, but there’s a way to approach the work – mindfully, deliberately – that will ensure you work with clarity, focus, direction and, most of all, results. As a coach, she work intensively with a small number of clients to tailor a coaching and holistic business plan that will get people creating healthy business. WHAT ARE THE MOST IMPORTANT THINGS TO CONSIDER IN NETWORKING PODCAST? “I think that you have to enjoy consuming them. I love it and it makes sense to me when I’ve met people who want to start a podcast and have never listened to one before. I just think that if you don’t understand the psyche that consumes those things, how are you going to build something or create something for them? So, I do think that’s the first clue if someone’s wondering if it’s for them. Nothing if not consistent. That’s kind of my keyword in business and podcasting: consistency. I care about numbers and the growth of my download, but I don’t think that is the real key to the success of the podcast. It obviously depends on why you started. The relationship that you can develop with somebody on the podcast. It’s all about the slow dance in the relationship that you’re building. That’s why consistency is so important because you’ve got to give that relationship time to develop. Don’t be shy. It can be quite scary to do it, but you really have to do it. Think about things and make sure that you’re continuing every podcast episode like it’s a new launch. You’ve got to get it out there and get people listening and recirculating your catalogue.